3 Days of Training with Sally S Bruno, certified PaddleFit Pro, WPA Class I and E-RYT 200, RYT 500 hour paddle yoga instructor. 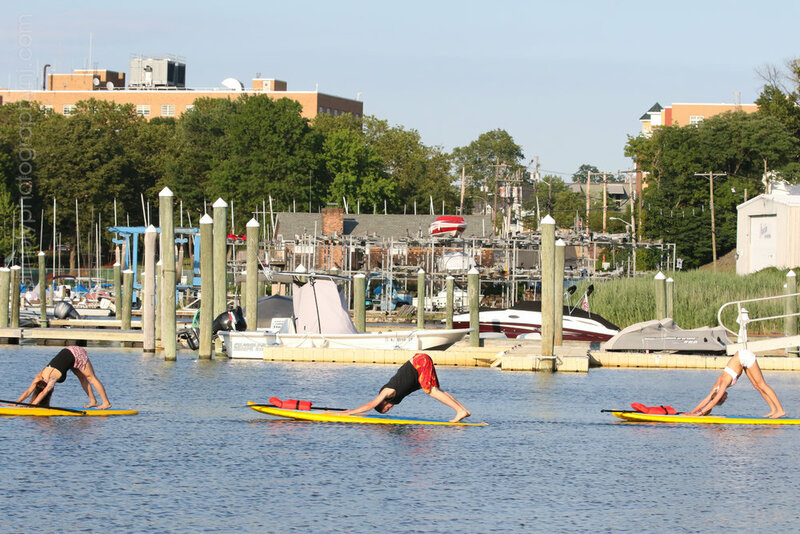 Learn FPY's proven teaching system to lead and inspire on the water with passion and fun, all while using the latest in technique and safety development. In person training is the same. The internship period is what differentiates certification.